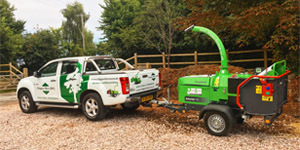 Operating throughout the Devon area, we work with a number of garden machinery experts who have a vast number of years experience in the industry and a wealth of knowledge which makes them some of the best machinery repair experts in Devon. 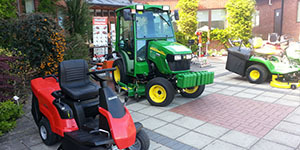 "Experienced and reliable garden machinery repair experts on hand to assist with any enquiry..."
Paul Prettejohn - Specialising in the repair and servicing of garden machinery and have a vast range of knowledge and understanding to be able to assist with any enquiry you may have. With their knowledge and expertise, our garden machinery experts are on hand to assist with any enquiry you may have. Our experts will ensure that your garden machinery are full functioning at all times. Our garden machinery repair experts are on hand to assist with any enquiry that you may have. For more information on their services, see their profiles below.